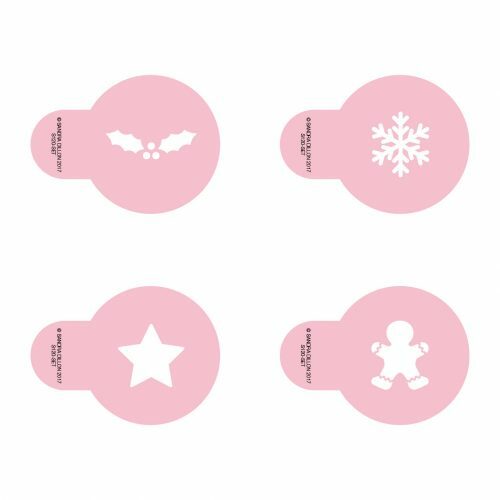 Set of four Christmas themed glyph stencils. 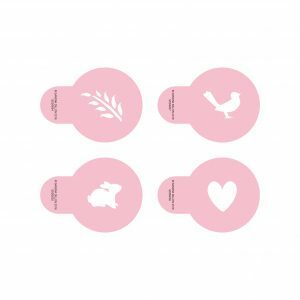 Our Little Glyphs Stencils Christmas are the perfect accent to finish off cookies and cakes. 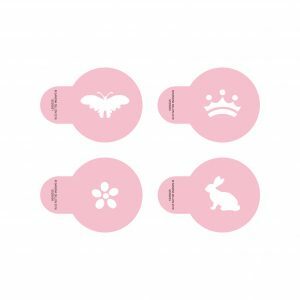 This food-grade stencil can be used with Royal icing or lustre dusts and are suitable for air brushing. Use our stencils over and over. Gently wash in warm soapy water and dry before use. Food contact approved material. Designed and made in Australia by Sandra Dillon Design.